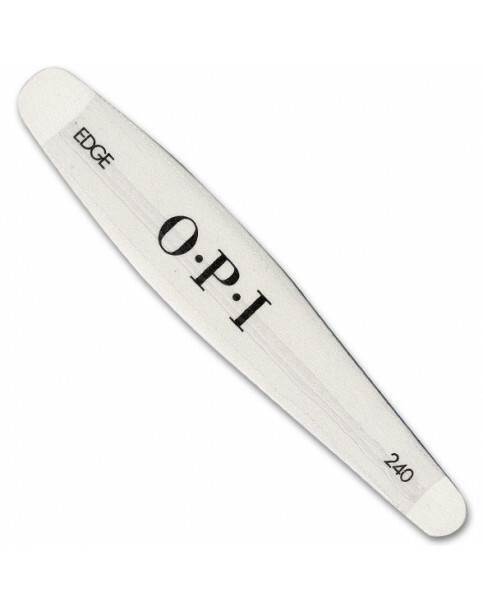 The ideal grit for natural nail shaping in OPI's exclusive professional length and contoured shape. Gentle, fine 240 grit - Designed for natural nails! Gently reduces length leaving edges smooth. Precision shaping - EDGE design provides firm control for precise shaping. Cushioned core - Allows for faster, more efficient filing motion. 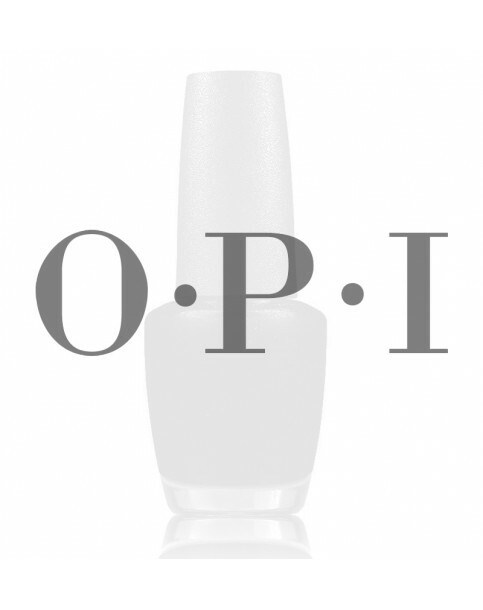 OPI Edge White - 240 Grit is rated 5.0 out of 5 by 3. Rated 5 out of 5 by Ieva from Very gentle I like how gentle this nail file is. Really easy to shape nails and file off little bits of hard skin around sides of my nails. I do not recommend to wash this nail file too frequently. It will start to peel off.